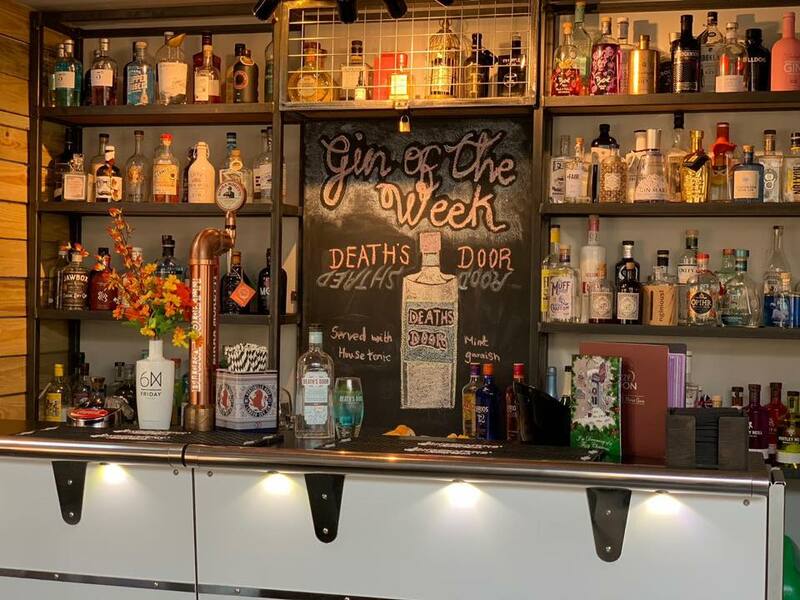 Muddy says: Voted Warwickshire’s best bar in the 2018 Muddy Stilettos Awards, Leamington’s only micro-brewery pub has so many artisan gins it would take months to work through them all (or just a really, really good weekend!). 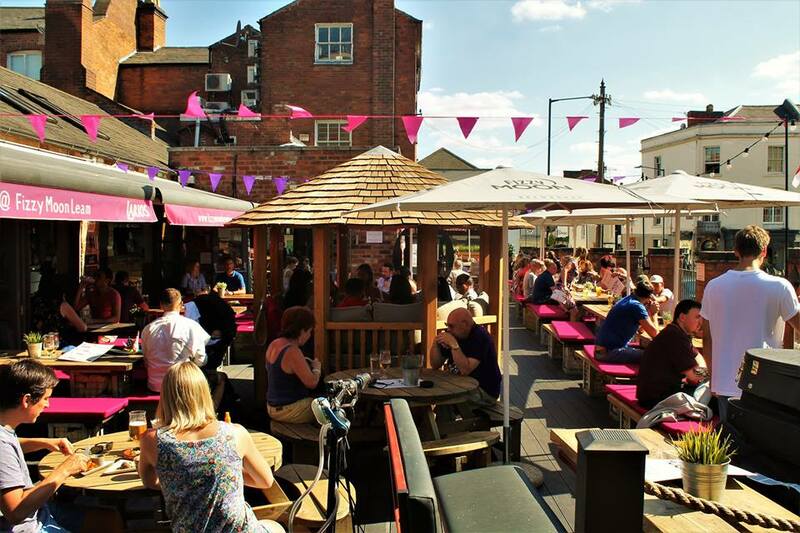 Leamington Spa’s only micro-brewery pub with a gin & fizz bar! 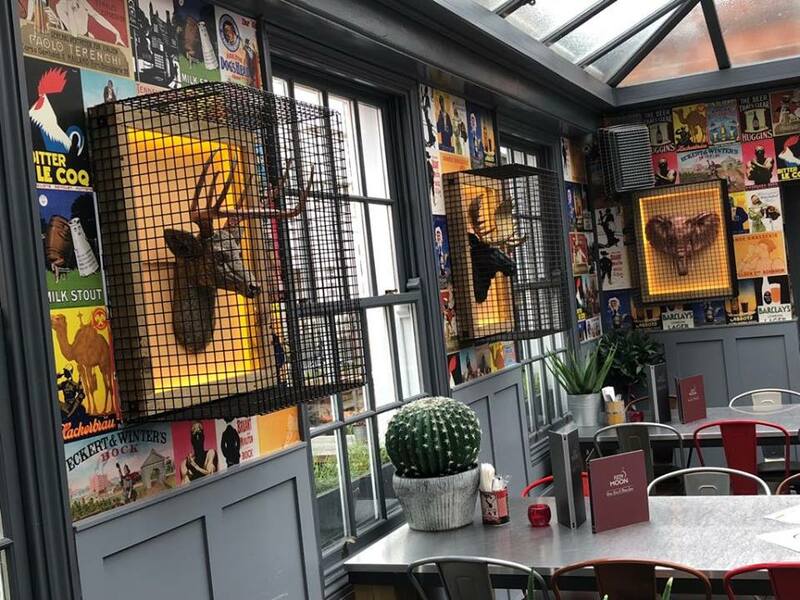 Multi award winning, poplar hotspot with top notch live music and the best beer garden for catching the rays during the summer. We take ales very series at Fizzy Moon and have recently been awarded top marks from cask. Our home brewed ales change weekly and are extremely popular. Wanting to create a venue for everyone to enjoy we’ve also built a complex and sophisticated Gin menu, with more than 105 different gins to choose from. 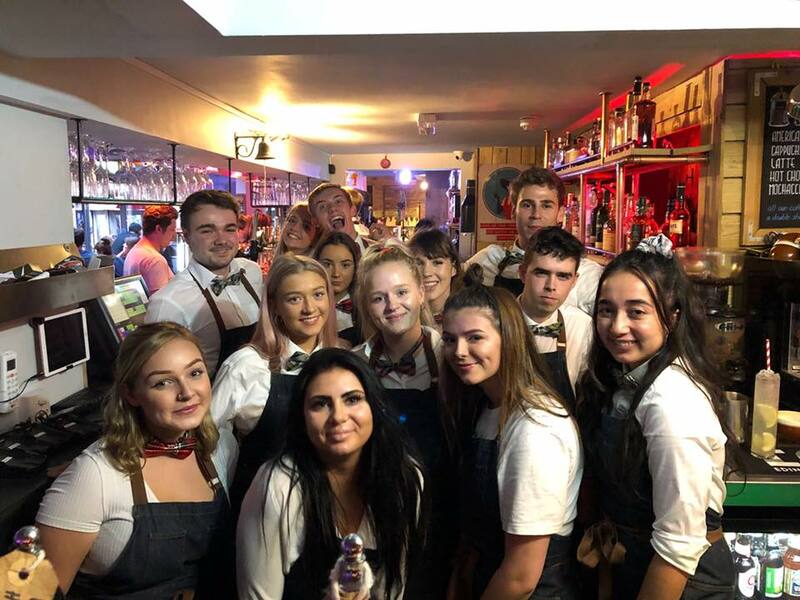 Cocktails, cocktails and more cocktails, weekly specials, seasonal temptations or just random delights, we sure do offer a cocktail to suit everyone.